On the left is my Radio Shack EC-100 (c: 1973) that I got as a Sophmore in College. I wanted the top of the line Bowmar 901B but my father bought me this cheaper Radio Shack version. 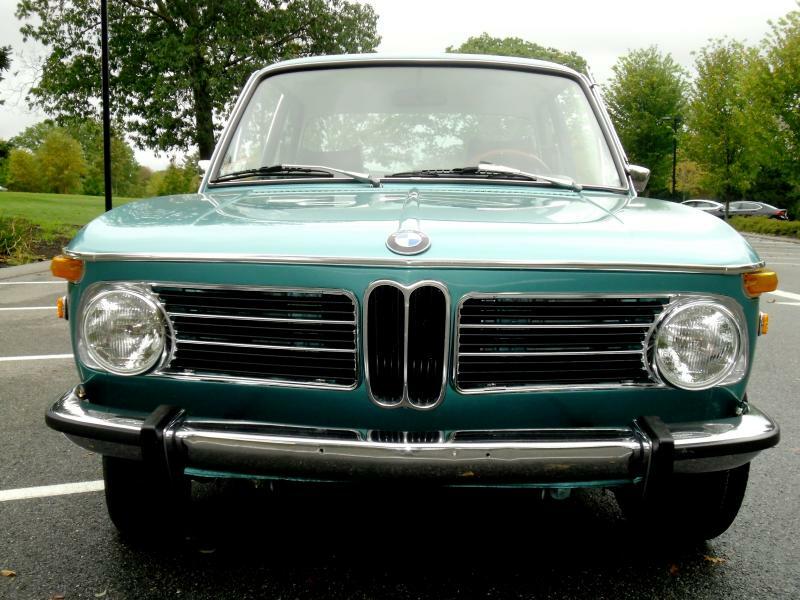 Today this EC-100 is a highly sought after collectible. On the right is my first printing calculator-The Texas Instruments TI-5050 (c: 1975). This historic calculator with its quiet thermal printer was the first hand held calculator to print in a "parallel" manner. 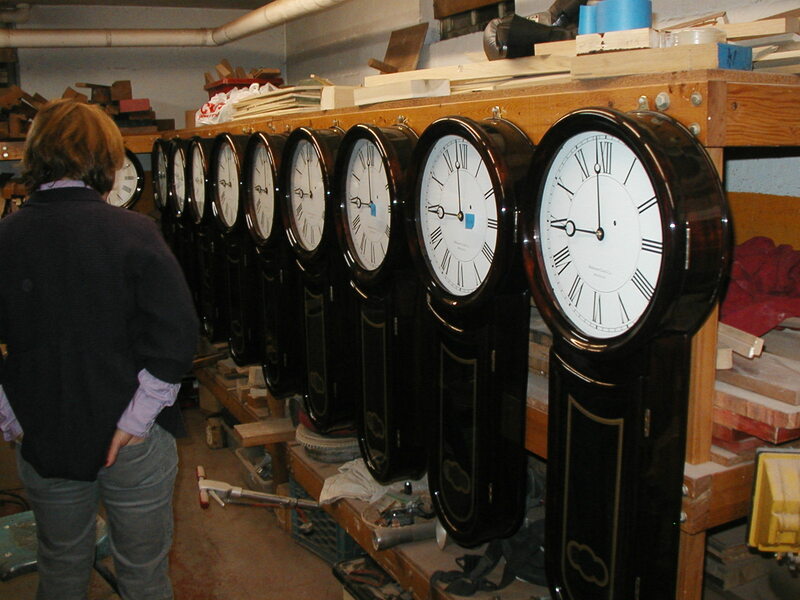 My cousin John and I built 10 exact reproduction George Hatch "Keyhole" clocks during 2009. 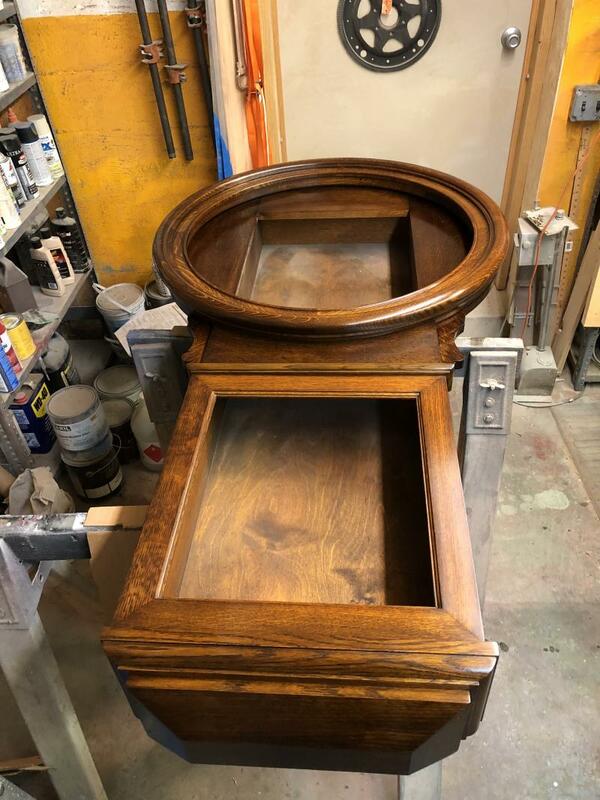 George Hatch was a fine clock maker from Massachusetts in the mid to late 1800's. We are building 2 E. Howard Number 70-24 Regulator clocks. 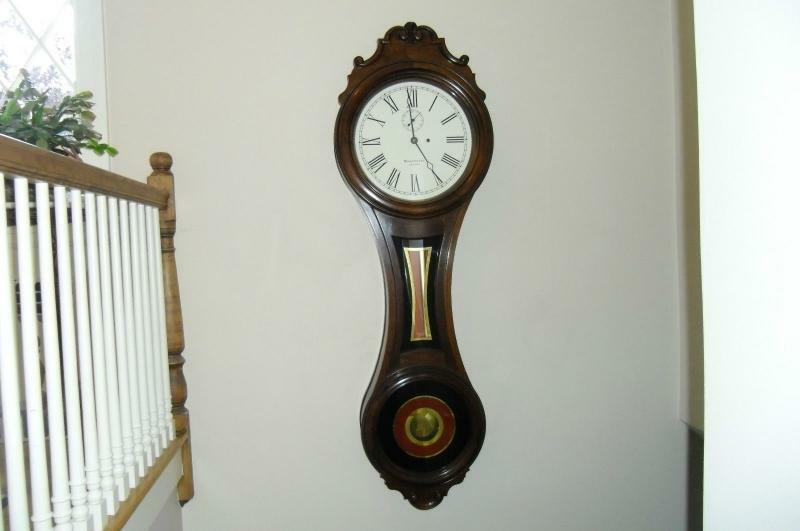 These clocks have a 24 inch painted wooden dial and stand 59 inches tall. Copyright 2014 Russell M. Khederian, CPA. All rights reserved.